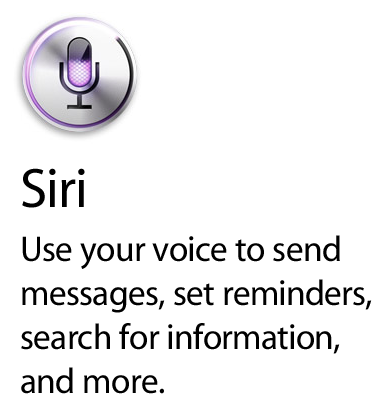 I imagined that when Apple first started developing the Siri software to be distributed with the iPhone 4S handset, they would have hoped that the intelligent voice assistant would be taken to the hearts of users and quickly become an integral part of their mobile lives. After all, this isn’t just some bonus feature or application which offers a small amount of entertainment before being discarded in the never-to-be-used-again pile. Siri is deeply integrated into the operating system, meaning that going forward; we are likely to see enhanced abilities as well as inclusion on all new devices brining Siri to a much wider audience. In the five or so months that we have had Siri, users have taken great delight in posting screenshots to Twitter and other social networks which show the humorous responses that the software sometimes give to questions. If this was a science fiction movie I am pretty sure we would see Siri grow to ultimately become bored of its human masters and then take over the world in a rather unnecessarily violent manner . However, this is the real world, but some people still think that Siri has a real personality due to the answers that he/she gives when asked certain things. If Siri was a real personal assistant who had to report in to the office everyday, what kind of physical form would the software take? 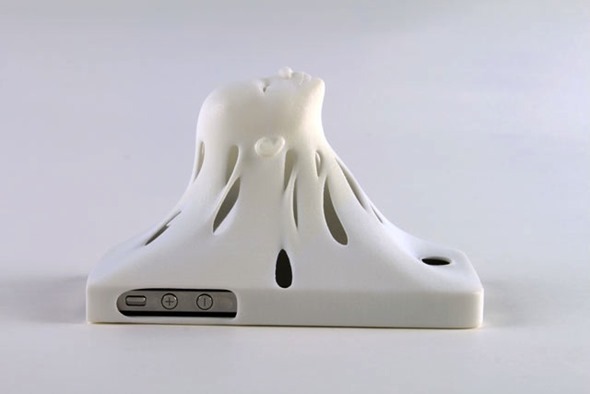 I am pretty sure this is something that we have all thought about, but the guys over at Shapeways asked that very same question to their community members by asking them to design just what they believe Siri looks like. As you would imagine from a design community, the inbox was packed full with all kinds of creative entries including 3D models, hand drawn images, illustrations and even animated GIFs. To be honest, I am actually a little disturbed at the lengths that some people went to in creating an entry. So Siri is a multitalented, multilingual and multi-gendered assistant, but are you prepared to see just what he/she looks like? 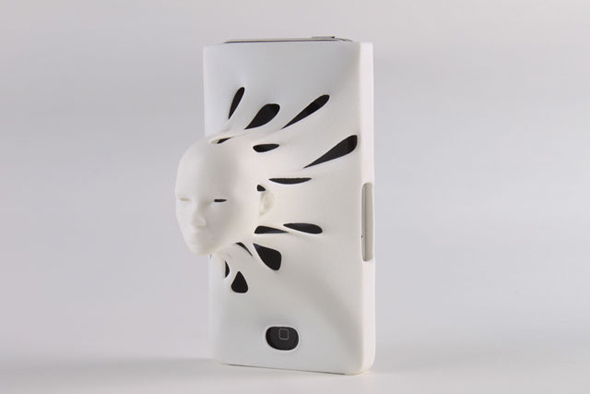 The designers over at SaGa Designs took first place in the 3D design category with their entry ‘Omniscient Siri’ which is a rather eerie iPhone case crafted with a 3D Siri head emanating from the front. One of the other praised designs was submitted by Twitter user @eddieadolf who created Siri in his/her truest form, as a fully functional personal assistant, which I imagine is how the majority of us like to picture the software. The totally contrasting entries from designers all over the world just goes to show how popular Siri is, and just how different each individual person views the digital assistant. I am based in the United Kingdom meaning that my default Siri is a male assistant, so my only question would be; why are most of the entries created in the female form? 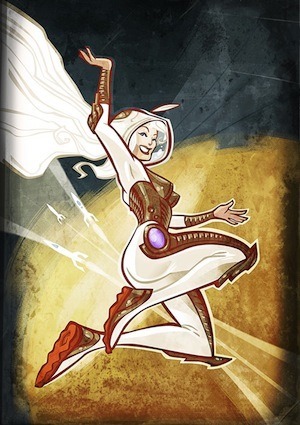 Make sure to check out the full Shaepways contest page for more entries.